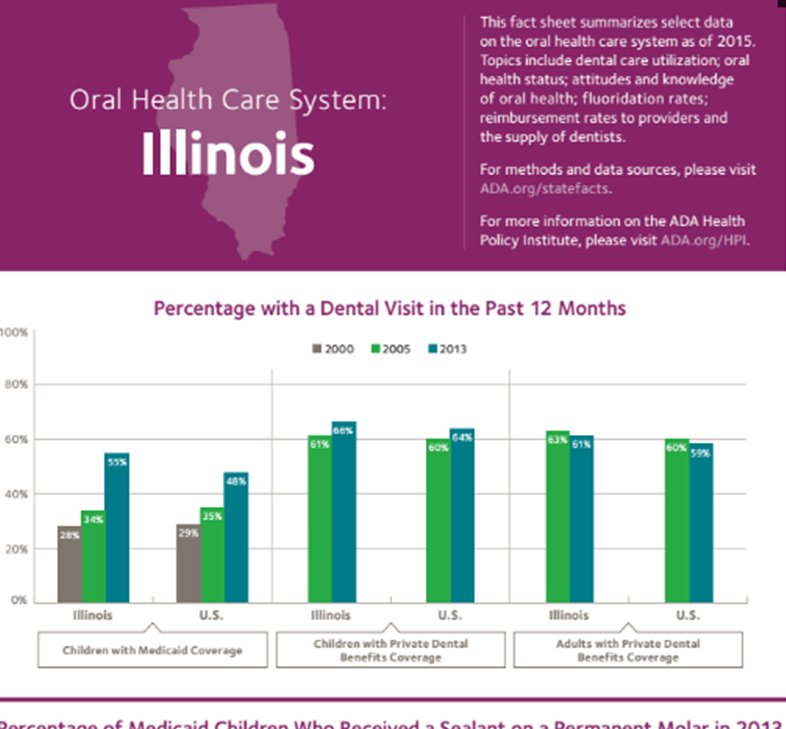 The statewide oral health assessment (SOHA) is a comprehensive snapshot of the oral health landscape in Illinois, developed through data gathering and interviews. 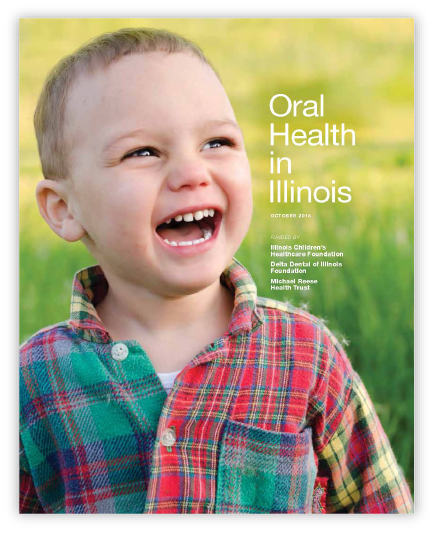 The intent of this assessment is to provide a blueprint moving forward to achieve better oral health for all Illinoisans – from pregnancy and infancy through older adulthood. This assessment was developed through a partnership with Illinois Children’s Healthcare Foundation, Delta Dental of Illinois Foundation and Michael Reese Health Trust. Oral health influences not just our our teeth and smile, but also our overall health. 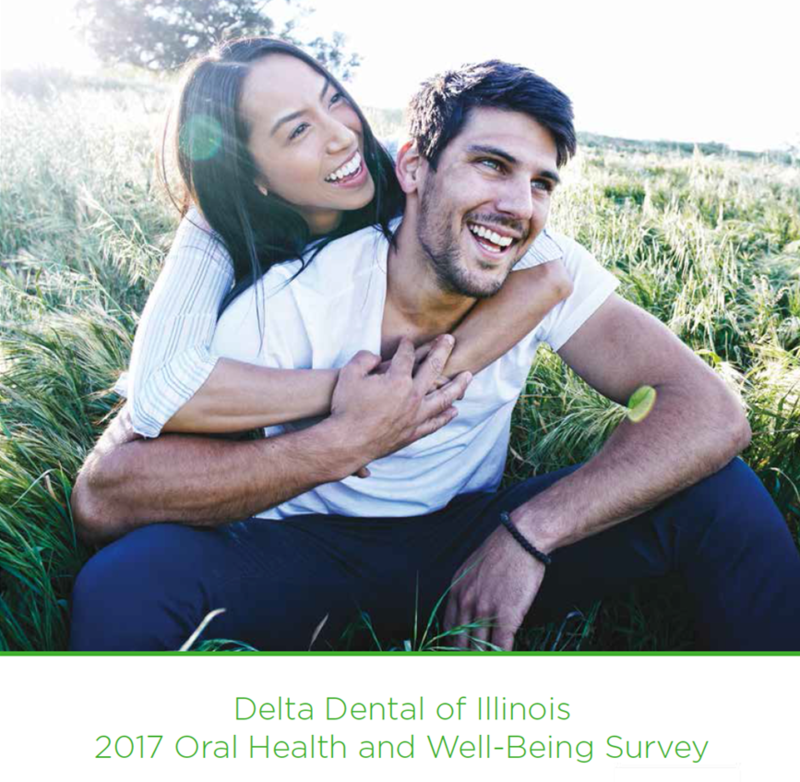 This survey of 316 adults from Delta Dental of Illinois shows how people with better oral health are also more likely to report higher satisfaction with their overall well-being. 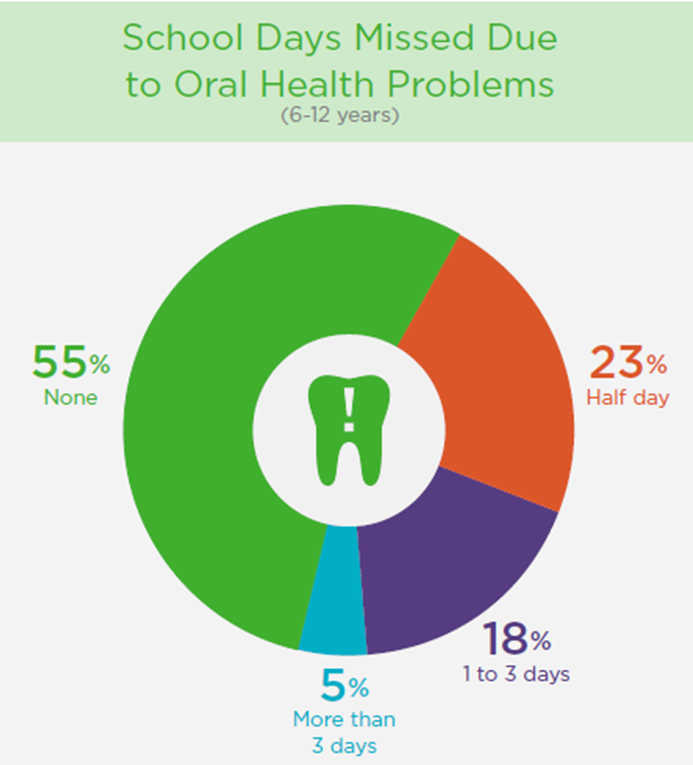 Only half of Illinois children brush their teeth every day, and most don’t see the dentist until they are 2 1/2 years old or older. This survey of 155 parents examines preventive behaviors and parents’ perceptions of their kids’ oral health, illuminating many positive outcomes but also several areas needing improvement. 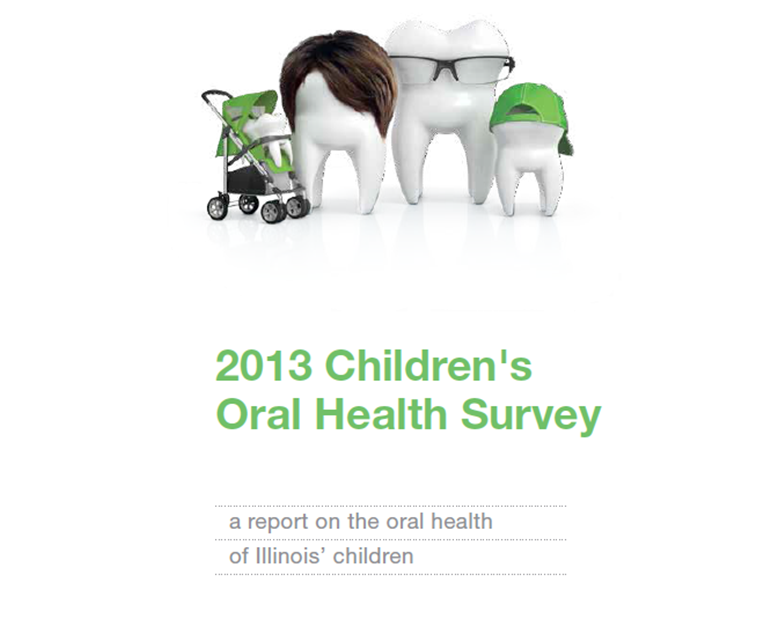 This Delta Dental of Illinois Survey explores caregivers’ perceptions of their children’s oral health. It covers habits such as brushing and flossing as well as nighttime behaviors and utensil sharing. It also examines caregiver impressions of age-1 dental visits and frequency of pregnant mothers visiting the dentist. 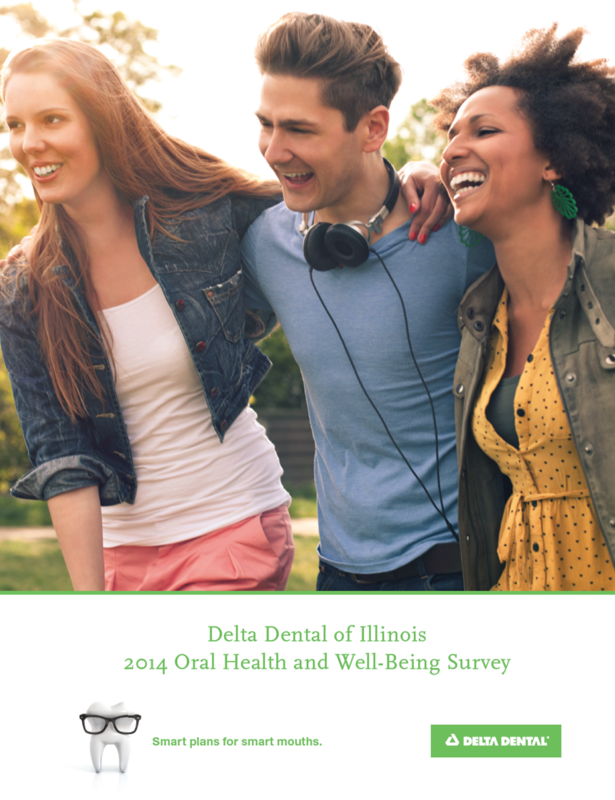 This survey from Delta Dental of Illinois asked 151 adults about their behaviors and attitudes towards oral health. 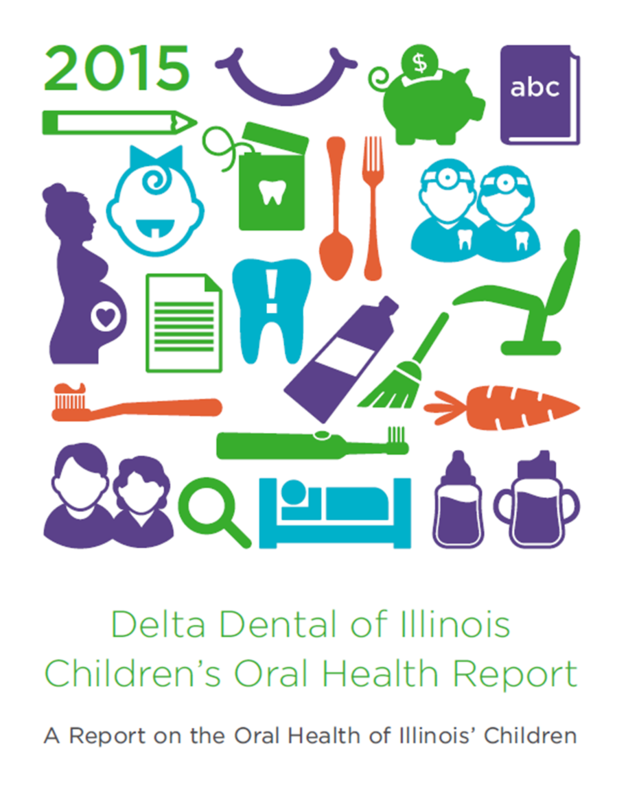 This Delta Dental of Illinois survey of 151 primary caregivers explored many factors contributing to children’s oral health, including the age of children’s first dental visits, food sharing behaviors, brushing and flossing habits, mouth-guard use, and common oral health barriers. 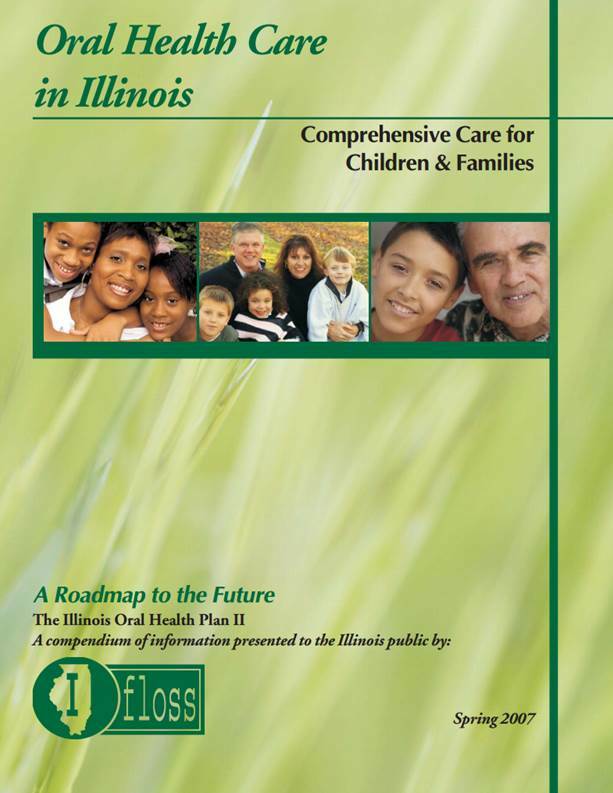 The Illinois Department of Public Health, Illinois Rural Health Association, and the IFLOSS Coalition developed the state’s first oral health plans in 2002 and 2007. The third and most recent plan was released in 2012. 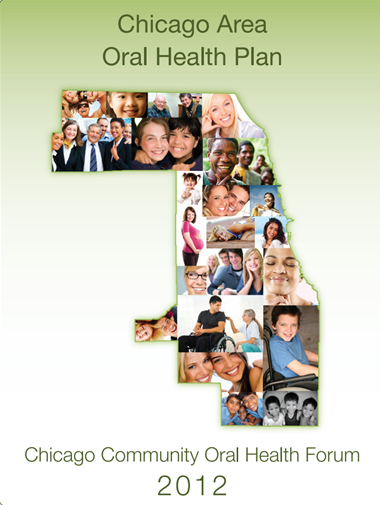 In 2012, the Oral Health Forum, an initiative of Heartland Alliance, published the Chicago Area Oral Health Plan. This was updated in 2017 with a document titled Advancing Oral Health Equity in Chicago. A fact sheet series from the American Dental Association examines the adequacy of each state’s oral health care system.